The Wrestling Wrealm Goes to Blerdcon this Saturday! 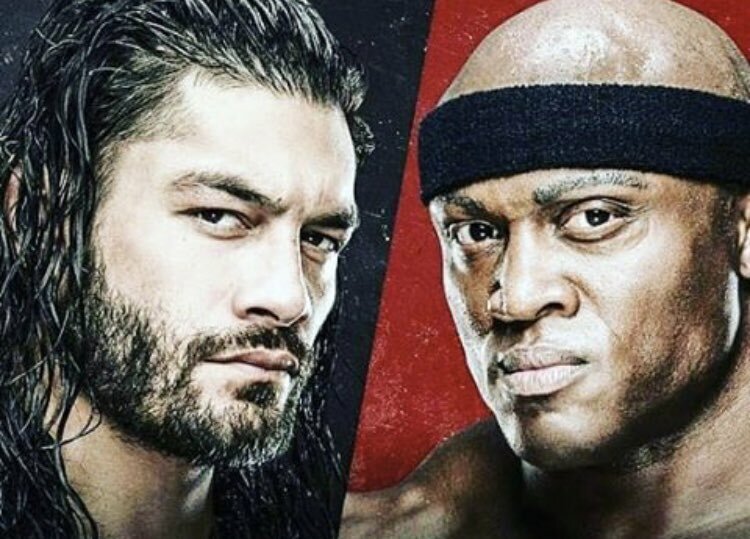 Roman Reigns and Bobby Lashley won their perspective triple threat matches and will face each other. The winner of their match on Raw will face Brock Lesnar at SummerSlam. Akira Tozawa wanted to play mind games a week ago with Lio Rush, but Rush got the last laugh in the main event of 205 Live. 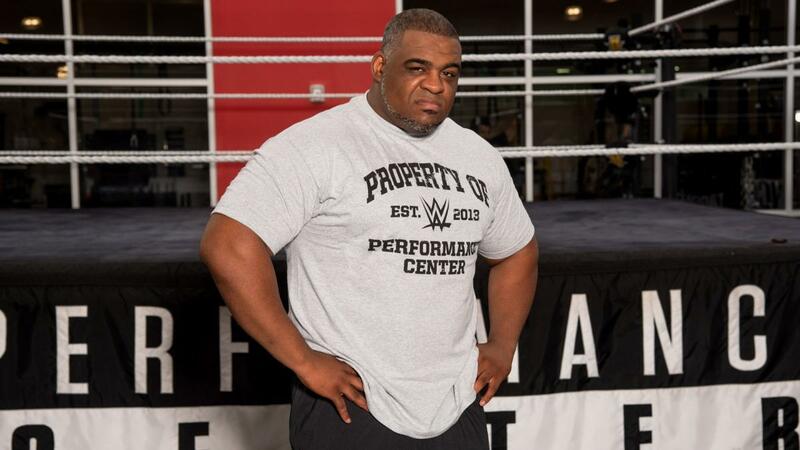 NXT adds Lacey Lane, MJ Jenkins and Keith Lee to their roster this week. Dezmond Xavier defeated Paul London this past week in his Lucha Underground for the final Gift of the God Medallion. debut the last medallion to earn his spot in the Gift of the Gods championship match. Mia Yim, Mercedes Martinez and Kavita Devi are returning to this year's Mae Young Classic. 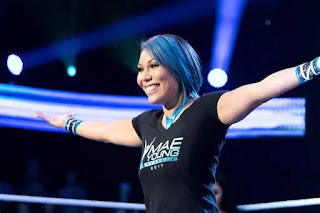 Su Yung defeated Madison Rayne at Impact Wrestling Slammiversary XVI to retain her Impact Women's Championship. After the match, she put her in a coffin. LAX defeated The OGz in brutal 5150 Street Fight to retain the Impact Wrestling Tag Team Championship. Pentagon Jr. Keeps His Mask! Pentagon Jr. defeated Sami Callihan in a match where if he lost he would have to remove his mask. But since he won, he earned the right to shave Sami Callihan's hair. Low-Ki Gets The Gold and The Cash! Low-Ki defeated Shane Strickland to become the New MLW Heavyweight Champion. He also receives the $60,000 bounty prize set by Salina de la Renta. 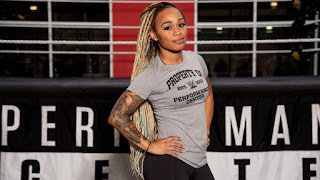 Zuka King Racking Up Gold! Zuka King and his group, The Equal Nation Demonstration continues to climb the ladder of success as they add more gold.